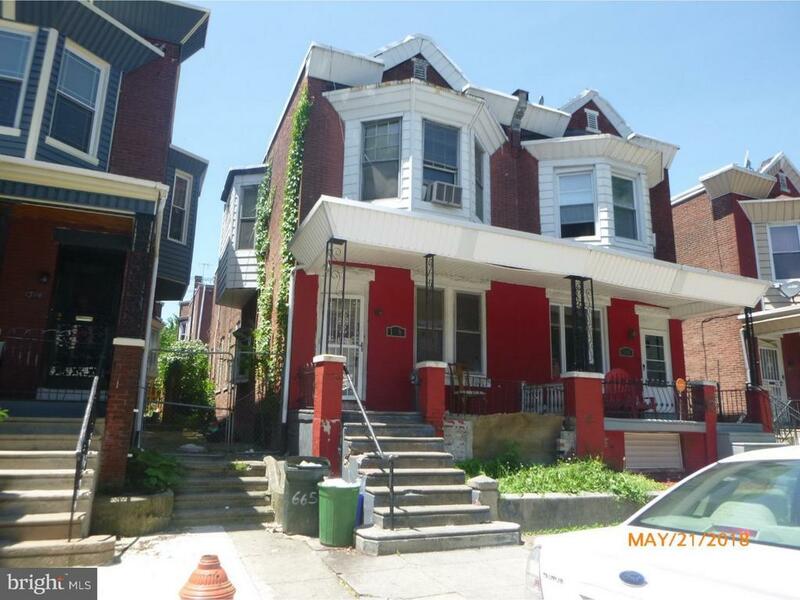 This large 1536 square foot West Philadelphia twin home has 4 bedrooms! Includes an open front porch and rear yard. "Occupied property, inspections not available - sold as-is. Contact with occupants is prohibited." Property is being sold through auction, please see instructions for where to submit a bid under Agents Remarks. All information in the mls is believed to be accurate but not confirmed. Directions: South on N 52nd Street. Right on W Thompson St. Right on N Frazier Street. Destination on Left.